Marjorie Herrera Lewis tells the true story of Tylene Wilson, who stepped up to coach the Brownwood football team during World War II. 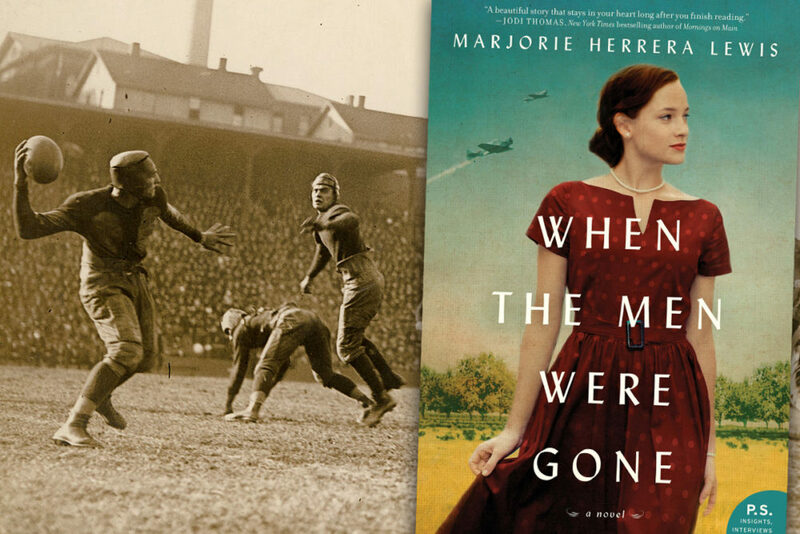 The novel When the Men Were Gone is inspired by the true story of Tylene Wilson, a woman who coached a Texas high school football team during World War II. When World War II broke out, a lot of things got put on hold, including high school football in many places, including Brownwood, Texas. At least that would have been the case if it hadn’t been for a woman who stepped up to coach the team when all the male coaches were gone. Tylene Wilson wanted the boys at Brownwood High to play their senior season before they faced much more serious foes on the battlefields of Europe and Asia. Not a lot is known about Wilson’s time as a coach, except that she’s among the first women in the nation to serve in such a role. Women in the football coaching ranks is still a rarity. 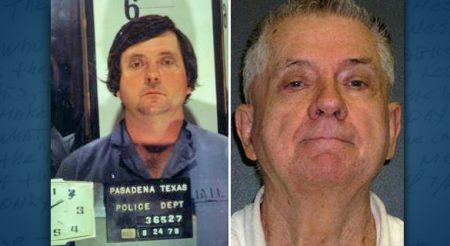 But Wilson’s story stood out to longtime sportswriter Marjorie Herrera Lewis because she could identify. 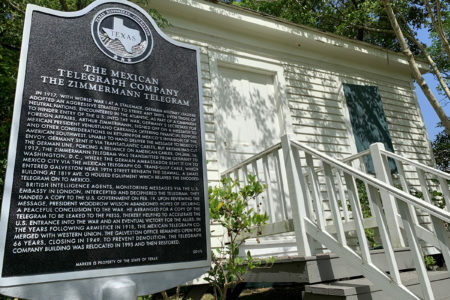 In the 1980s, she became the first Dallas Cowboys beat writer for the Fort Worth Star-Telegram. 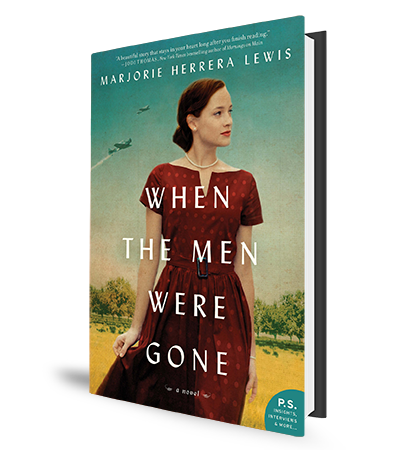 Marjorie Herrera Lewis is the author of the novel When the Men Were Gone about a woman who coached a high school football team during World War II. It’s inspired by a true story. During a chance encounter with one of Wilson’s relatives at a doctor appointment, she immediately knew she wanted to write a book about this unsung Texas football pioneer. There was only one problem: as she researched she had trouble finding a lot of details from Wilson’s story. So, she decided to write a novel based on what we do know. The resulting book is called When the Men Were Gone. But the story doesn’t end there. 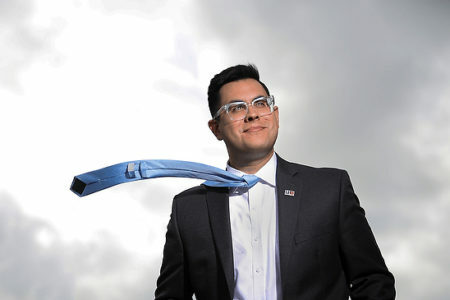 Lewis was so inspired by Wilson’s story that she herself became a football coach. 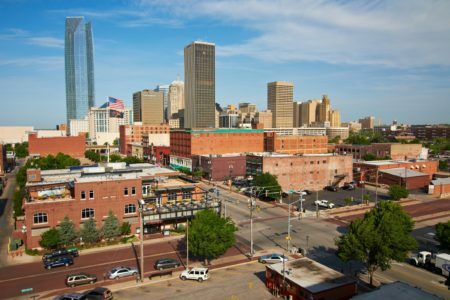 She parlayed her football knowledge into an assistant coaching job at Texas Wesleyan University when the school resurrected its football program in 2017, which had been on hiatus since World War II. 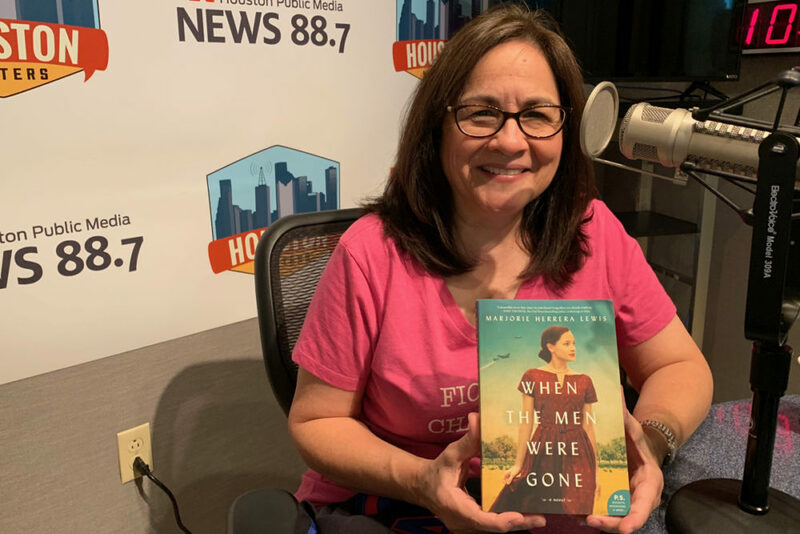 In the audio above, she tells Houston Matters producer Michael Hagerty about Tylene Wilson, the novel, and how the story inspired her to become a coach herself.